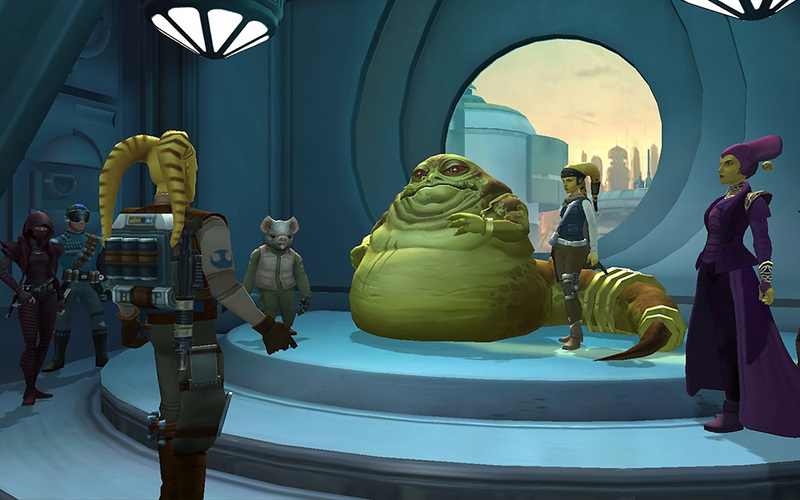 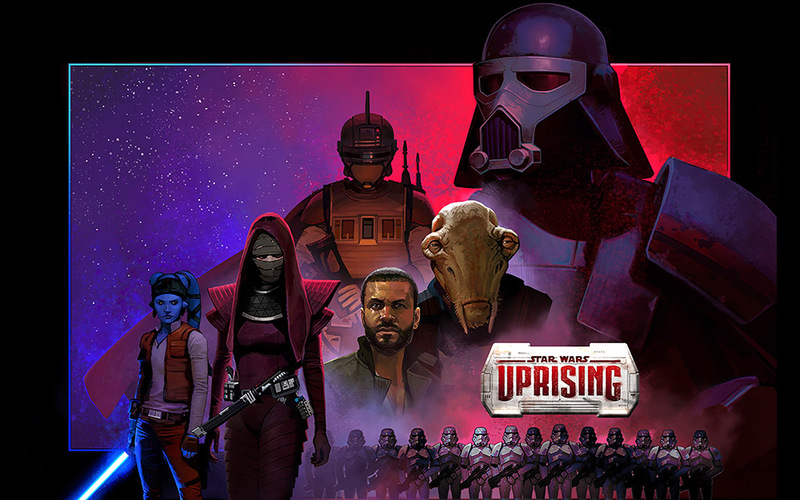 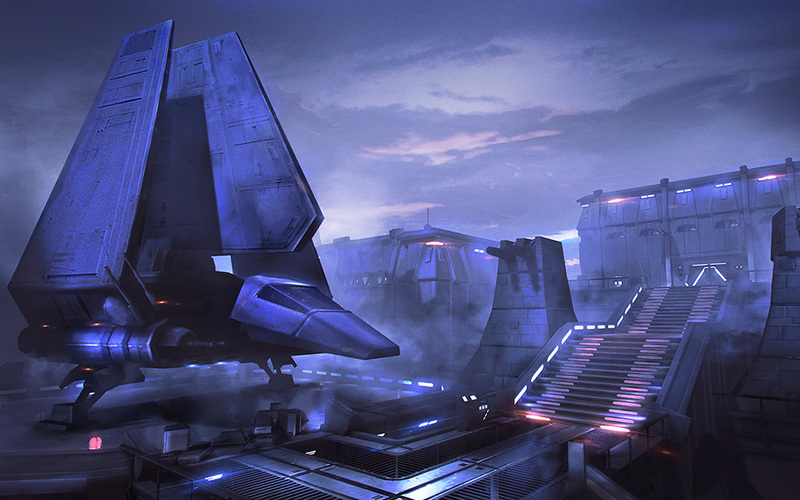 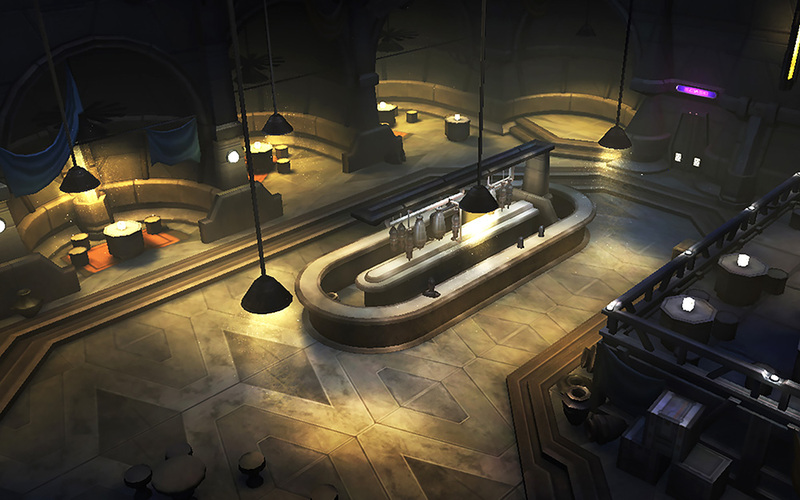 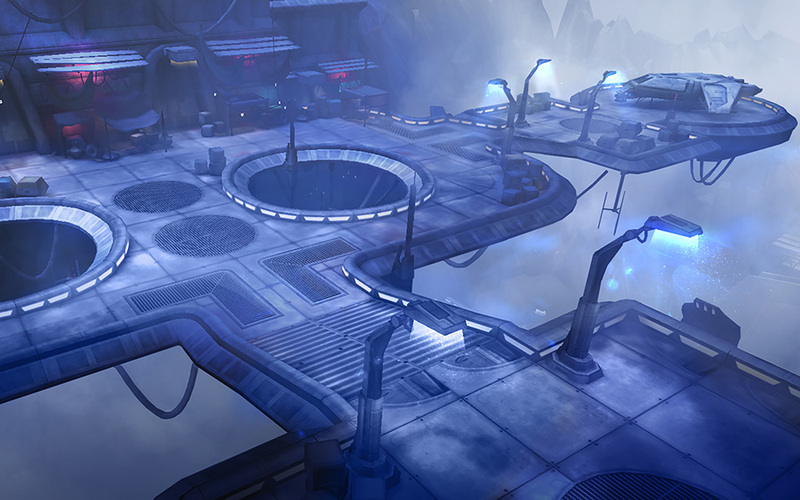 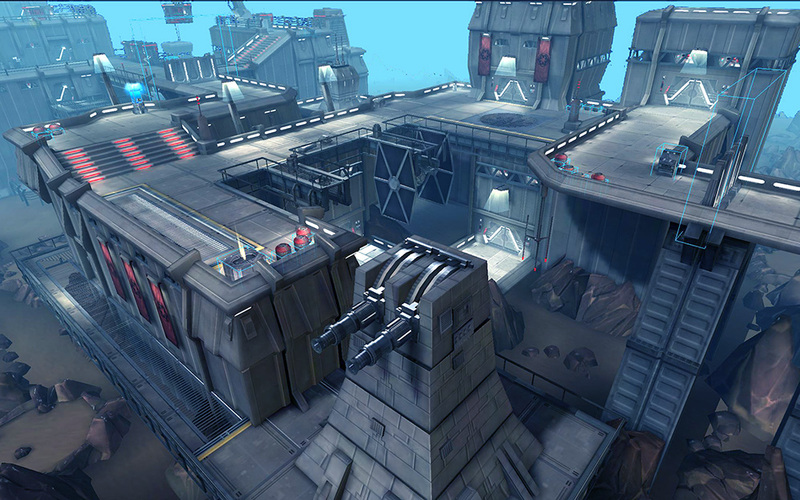 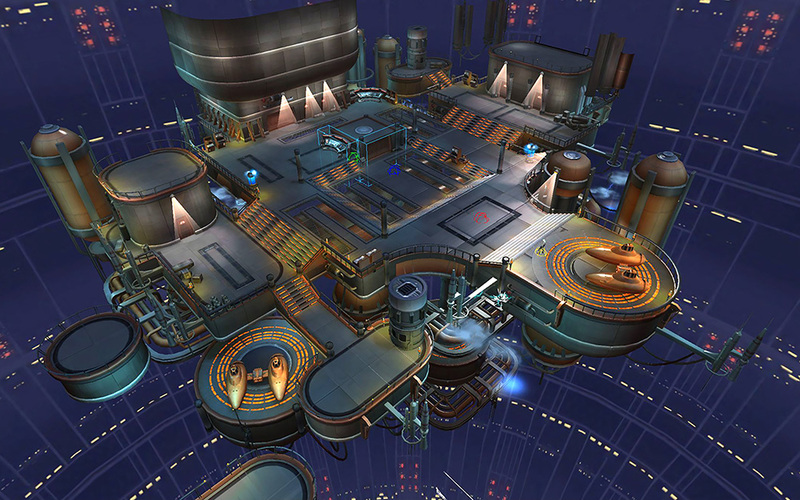 Star Wars: Uprising is a multiplayer RPG for mobile platforms. 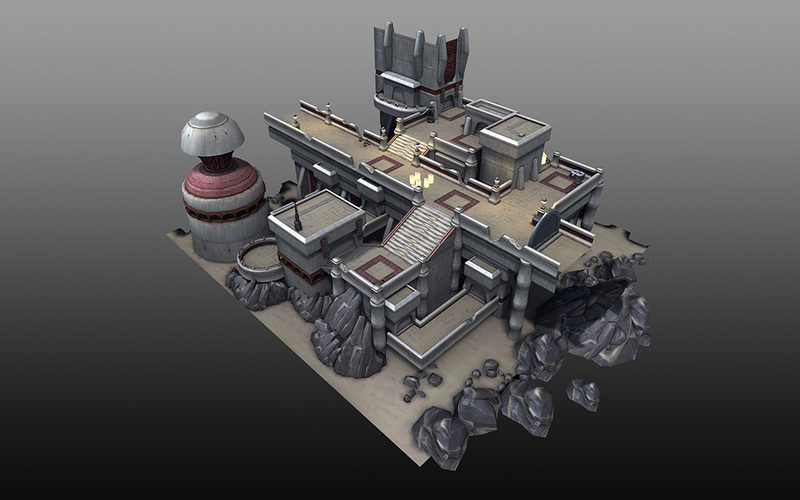 My focus was in art direction of environment game assets from concept to final production art. 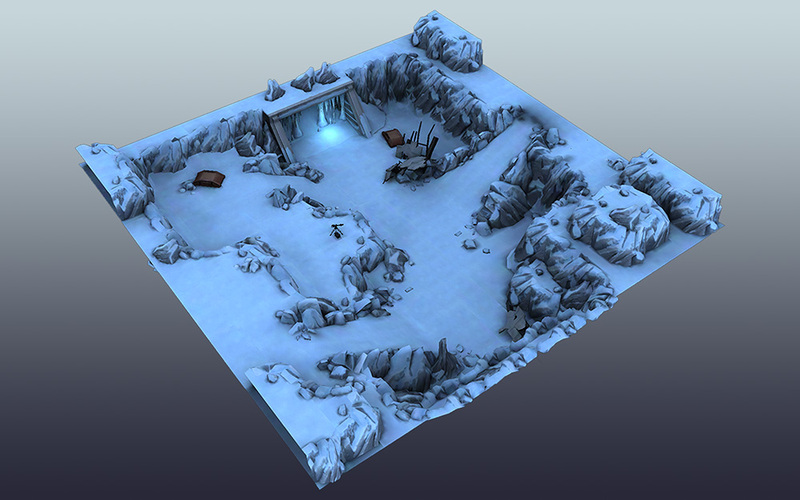 I created VisDev art as well as production assets including modeling, texturing, layout and lighting across the game. 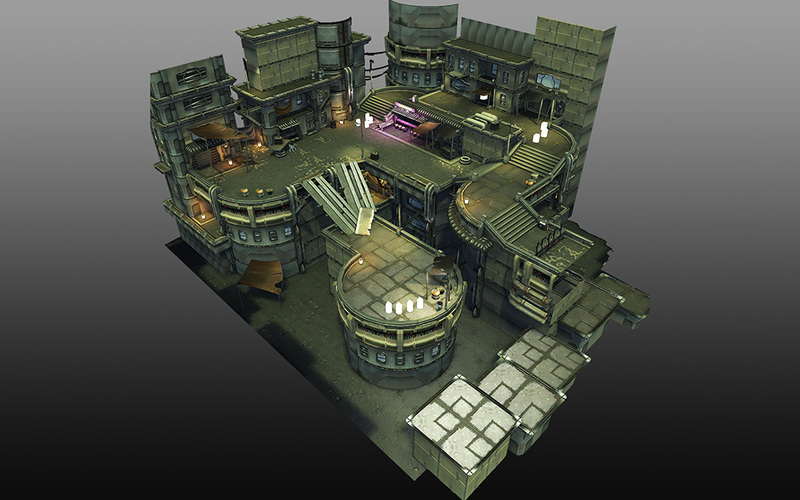 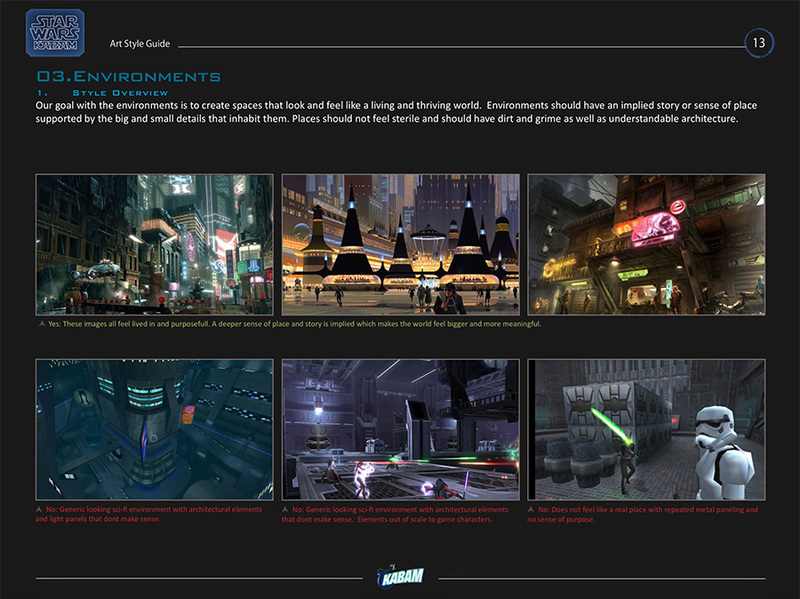 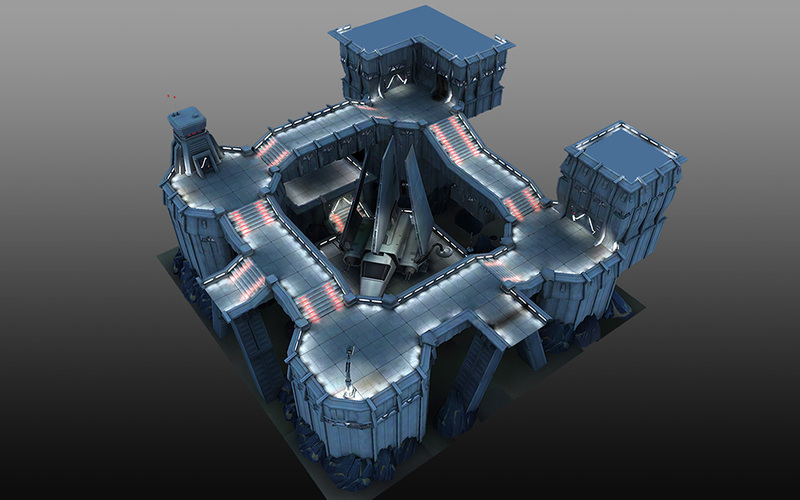 Additionally, in collaboration with tools and rendering engineers I helped establish much of the game level art pipeline which included workflow, art tool specs, metrics and game optimizations. 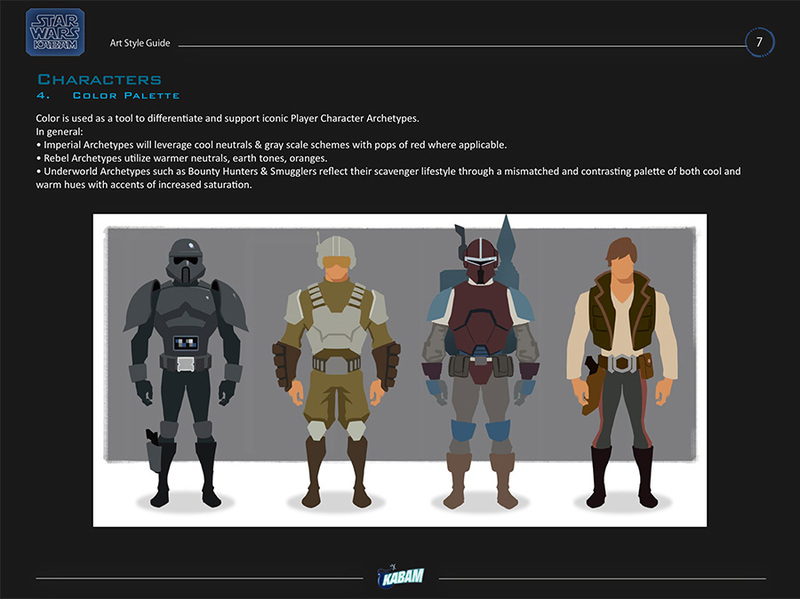 Though not the first SW title I have worked on, this was the first for mobile platforms. 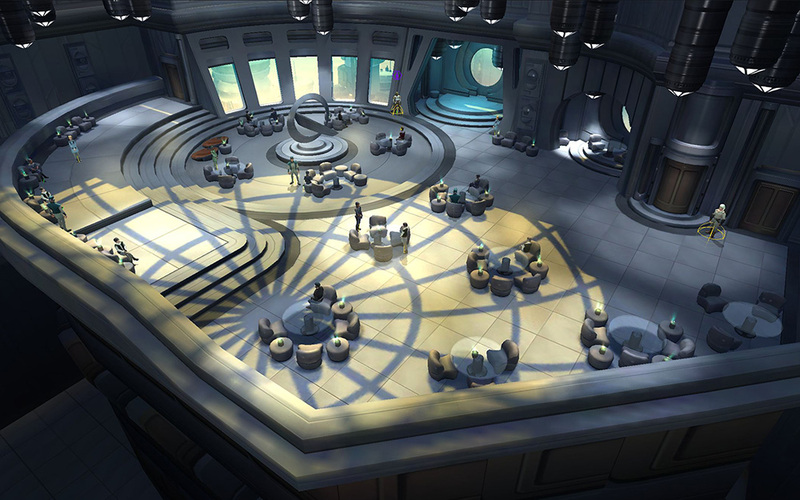 Environments and characters were designed for ideal presentation on mobile screens with our chosen 3rd person camera perspective. 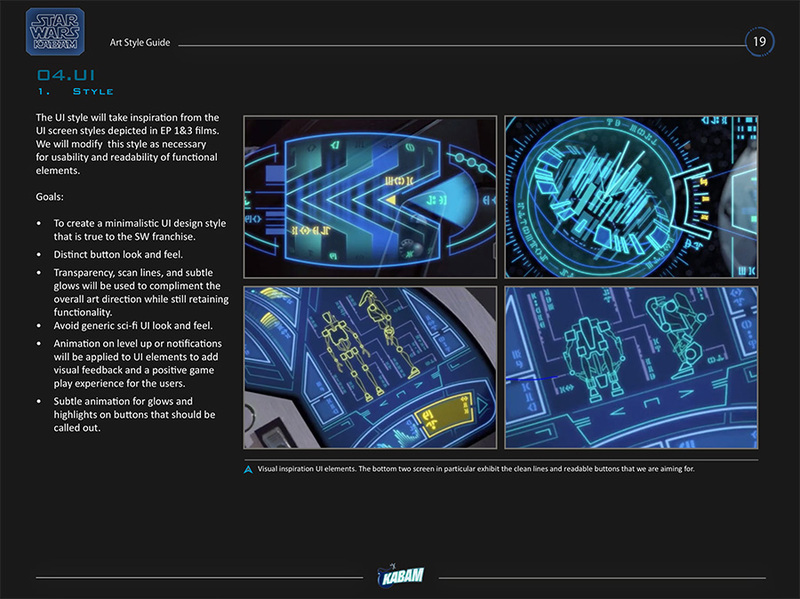 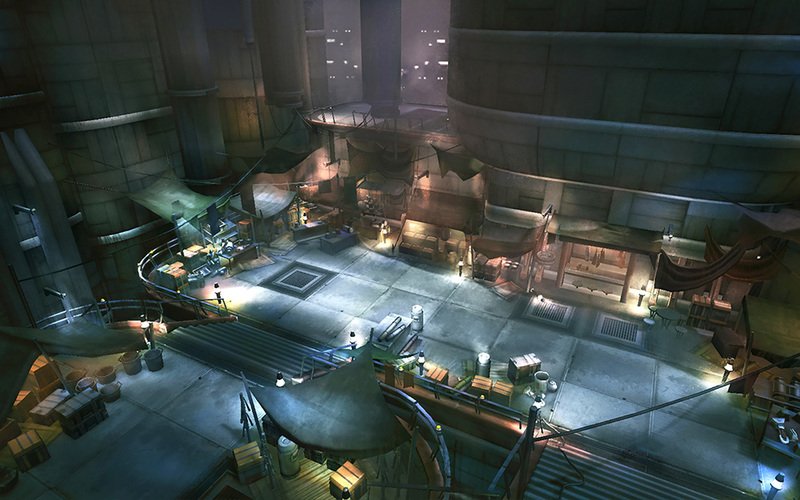 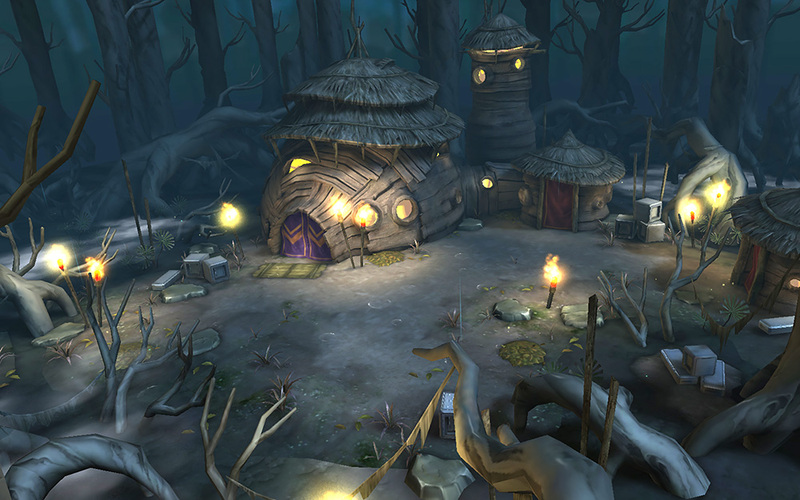 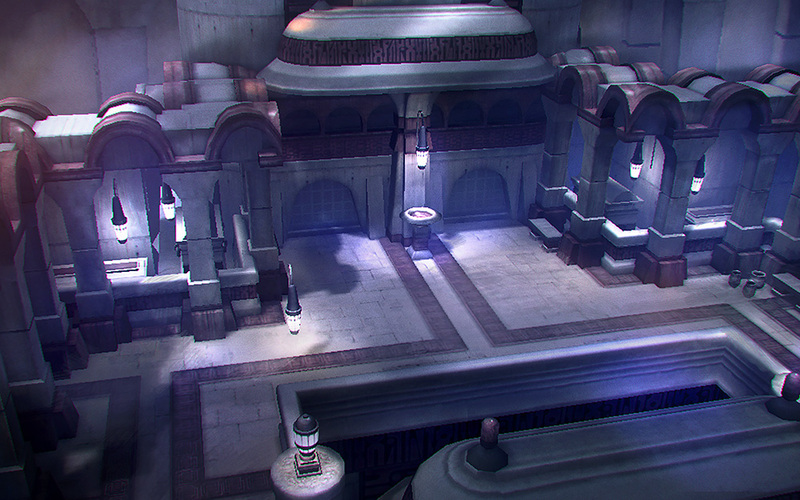 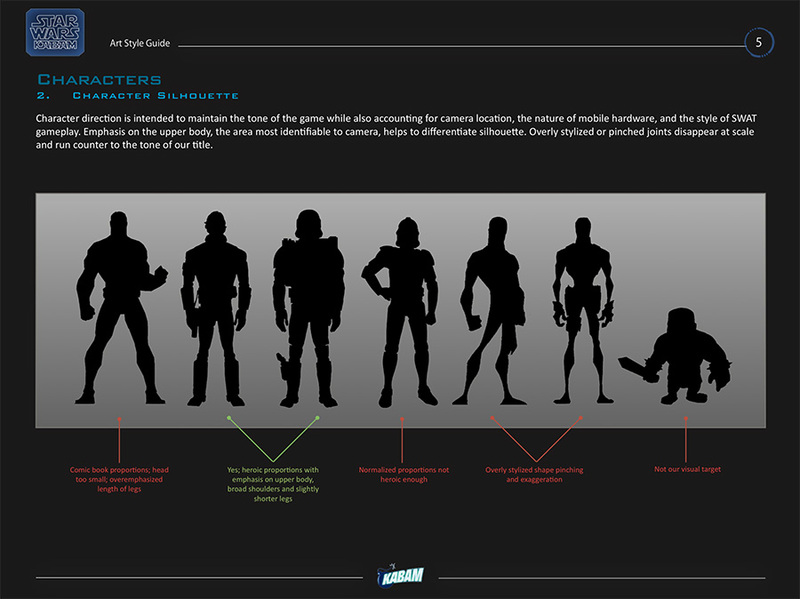 Environments and characters were designed to focus on larger readable shapes and utilized hand painted textures.